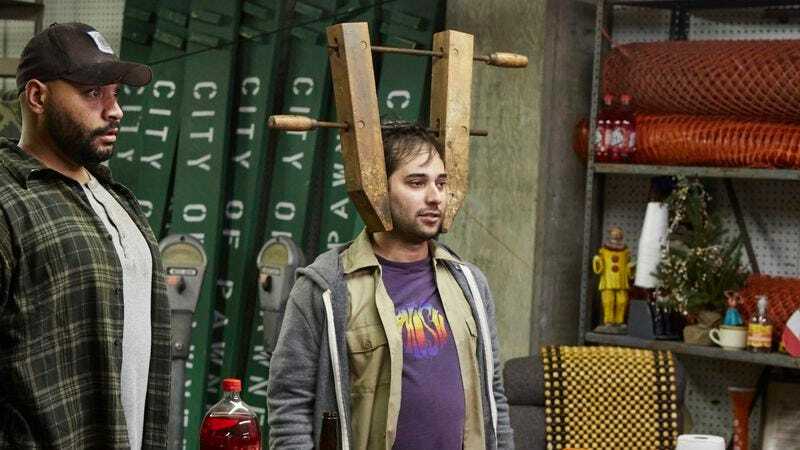 Writer, comedian, and Parks And Recreation executive producer Harris Wittels died in 2015 from a reported drug overdose, and now his sister, Stephani Wittels-Wachs, is setting up a festival in his honor. This comes from Entertainment Weekly, which says the festival will be named Harris Phest as a nod to his love for the band Phish, and it will be held at the 8th Wonder Brewery in Houston on April 20—the day that would’ve been Wittels’ 33rd birthday. Naturally, Harris Phest is going to include a whole bunch of things he would’ve enjoyed and celebrations of his work, including Phish cover band A Live One, stand-up comedy, videos of Parks And Recreation scenes he wrote, a highlight reel of his best tweets, and a special selection of Humblebraggot Beer (since Wittels also coined the term “humblebrag”). Proceeds from the event will go to the Harris Wittels Fund, which provides scholarships to graduates of Houston’s High School For The Performing And Visual Arts. You can find more information about Harris Phest at this link.